Since you are acting as a Good Samaritan and being alerted to an unexpected emergency, we don't think you would need any equipment and your resuscitation and airway management skills should suffice. However, if you would like to be prepared at all times, we have put together a list of equipment that we think might be useful to have. This is in no way intended to be an exhaustive or compulsory list of first aid equipment. 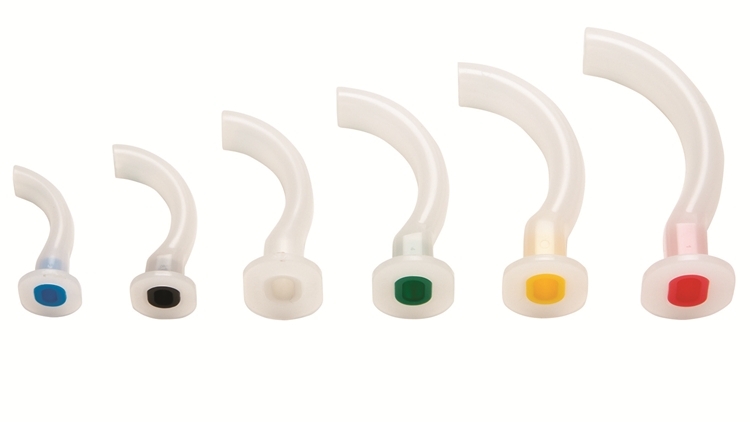 Either an oropharyngeal or a nasopharyngeal airway conduit may be used to prevent an airway from being obstructed once you have established a patent airway. Use them only for this purpose. Both devices maintain a patent airway by preventing the tongue from resting against the posterior pharyngeal wall. 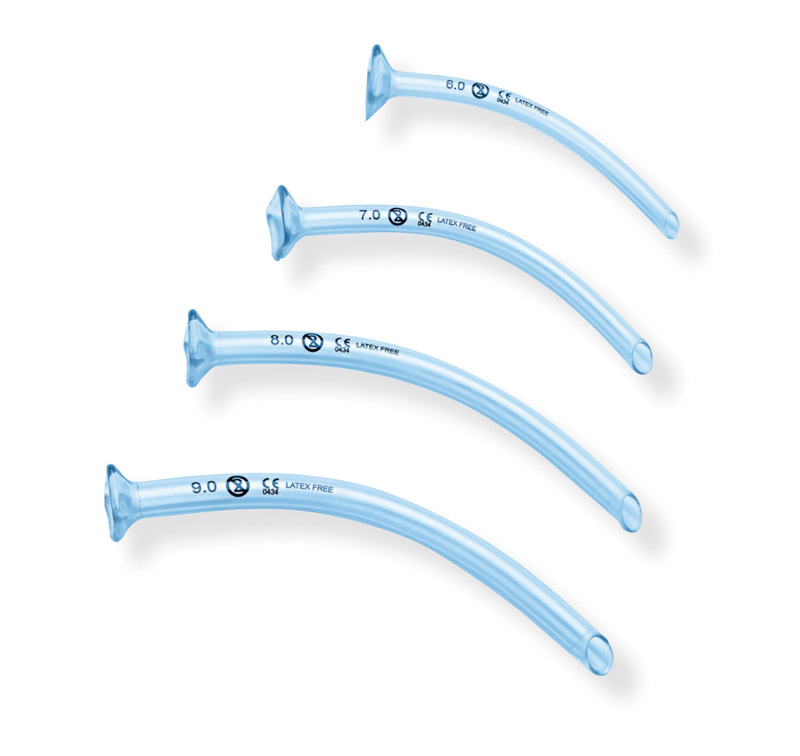 Oropharyngeal airway (OPA) is a curved, firm, hollow plastic tube with a rectangular opening that is used to maintain a conduit between the mouth and the glottis and to prevent obstruction by the tongue and other soft tissue. OPAs come in sizes ranging from 80, 90, 100 mm (numbers 3,4, and 5) for adults. All OPAs have a straight bite section that rests against the patient's lips and a flange on the proximal end to prevent over-insertion. Oropharyngeal airways should be used in unconscious patients as they are quite stimulating and generate a gag reflex. In responsive patients OPAs can cause vomiting and aspiration. Incorrect insertion of an airway can push the tongue into the back of the throat causing airway obstruction. Nasopharyngeal airway (NPA) is a soft rubber or plastic hollow tube that is passed through the nose into the posterior pharynx just above the epiglottis. To select the proper size OPA, place it against the side of the face. When the tip of the OPA is at the corner of the mouth, the phalange is at the angle of the mandible.Because NPAs tend to provoke less airway irritations than oropharyngeal airways, NPAs are better tolerated by patients. NPAs can be used when OPA placement is difficult, such as when the patient's jaw is clenched or the patient is semiconscious and cannot tolerate an OPA. NPAs come in sizes based on their external circumference that range in size from 28 to 34. Be very cautious, or do not use these in a suspected base of skull fracture. To select the proper size OPA, place it against the side of the face. When the tip of the OPA is at the corner of the mouth, the phalange is at the angle of the mandible. 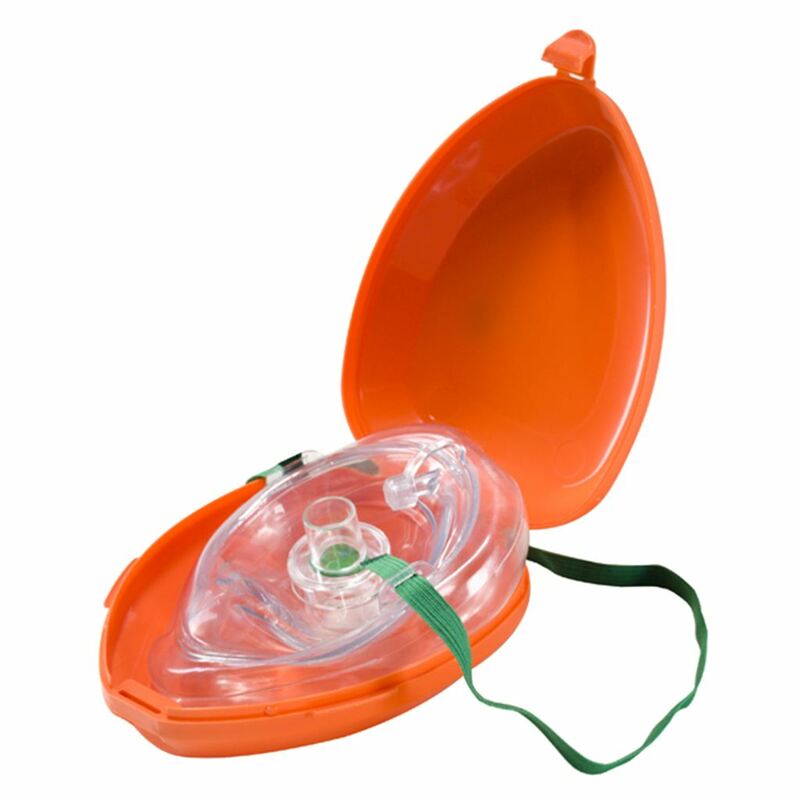 You can use a pocket mask to safely deliver rescue breaths. The mask helps prevent the passage of liquids and secretions between the patient and the responder. 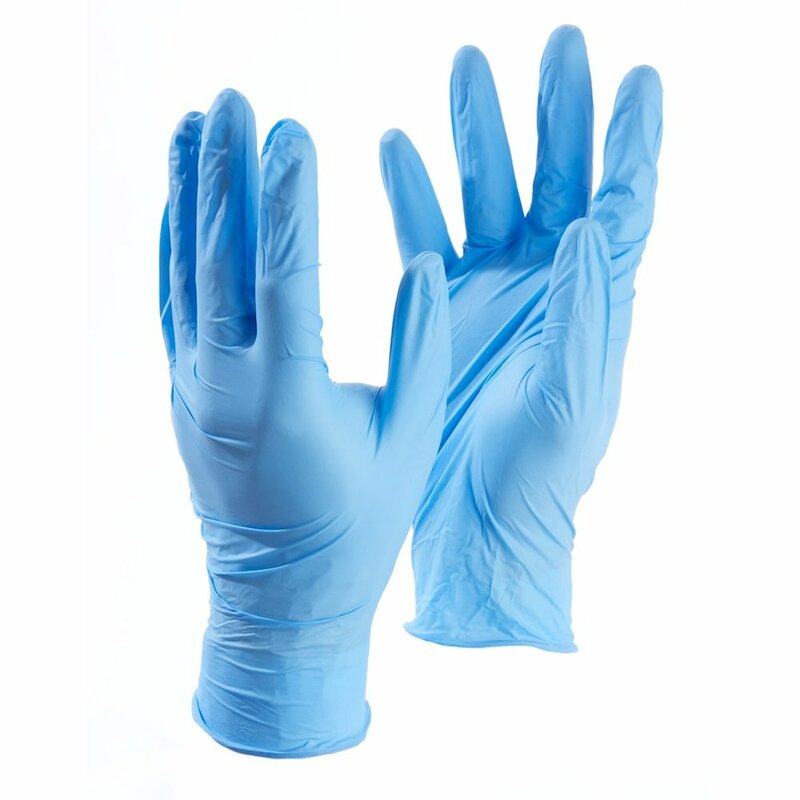 It is well worth keeping some disposable, non sterile gloved in the bottom of your bag. In the heat of an emergency they are easily forgotton, but your own protection is vital.